How’s your summer going so far? It’s hard to believe that July is almost over and soon we’ll be talking “back to school”. 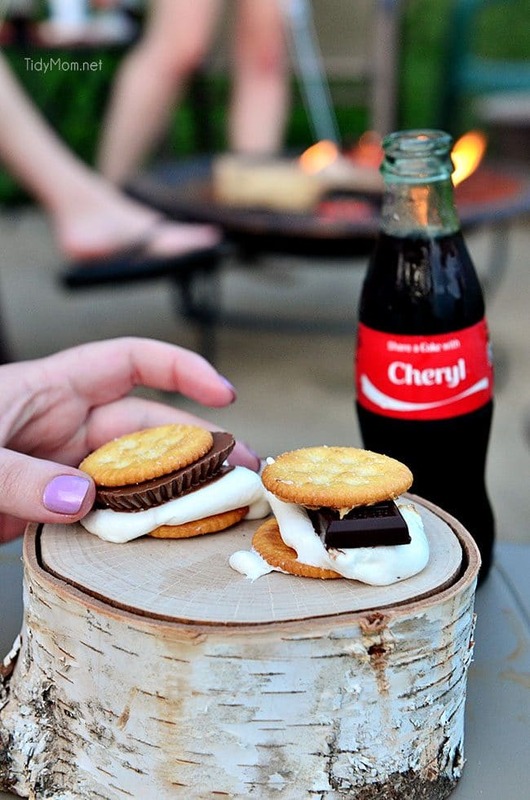 We spent last weekend at my aunt’s lake house and squeezed in some tubing and s’mores in between all the rain we had. We had a great time and came back Monday, so this short week seemed to fly by for me. 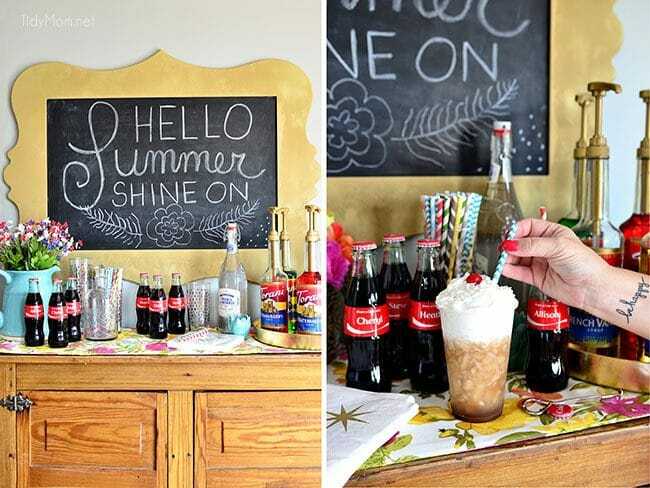 Today is my favorite time of the week, where I browse thru all the great ideas that were linked up to last weeks party and feature some that caught my eye. I must have had a sweet tooth, since I found a lot of Sweet Bites recipes calling my name! Hope you find a few new recipes to make and enjoy! This is week 267 (5+ years), where we stop and celebrate the things we are loving! Each week I feature some of the posts that caught my eye from the previous week. Please take a moment to visit the featured blogs ……..then scroll down to see what’s being shared this week and feel free to link up what YOU’VE been up to and click around to visit some of the other sites. 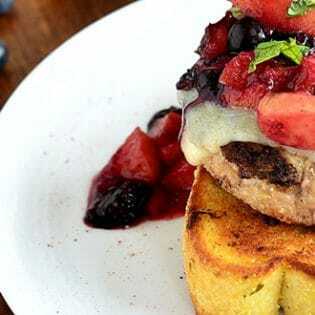 8 Simply Sweet Recipes to make and enjoy! 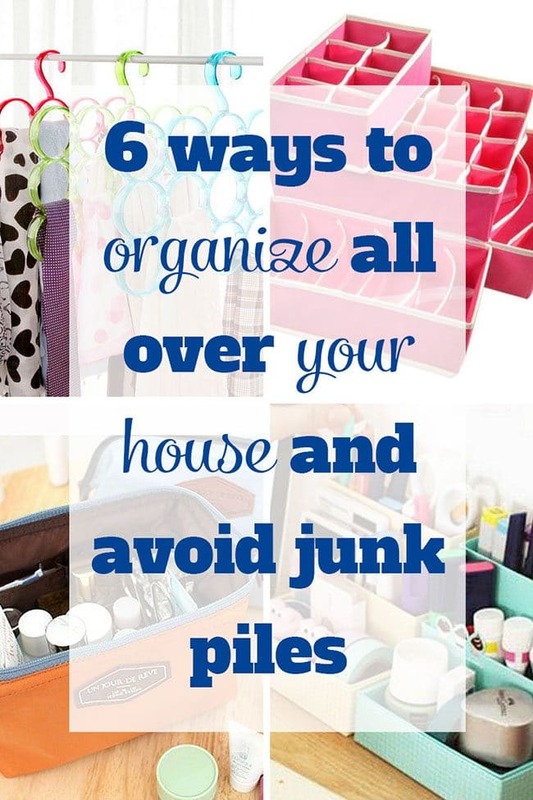 6 ways to organize all over your house and avoid junk piles! Thank you so much for hosting this link party! Soo many great ideas! 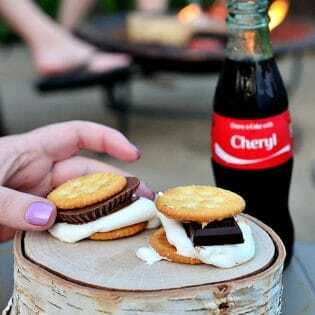 Awww thanks Cheryl for sharing my mint ice cream & made for Kim! That made my morning! Oh, ugh, you mentioned the dreaded back to school…I’m not ready! I’ll just look at your yummy sweet treats instead of thinking of how July is practically over and the first day will be here before we know it. :sigh: Thanks for hosting and have a great weekend! I love those sweet bites! Thanks for the party! A great party! Thanks for hosting. Sounds like you’re having a great summer! I can’t believe July’s almost over either — whew, it goes by so fast! Anyway, this is a terrific roundup — that lemon cornmeal cake is calling my name!